Over the years, many older single family detached homes in South Granville were bought, torn down and replaced by new luxurious million dollar new homes . 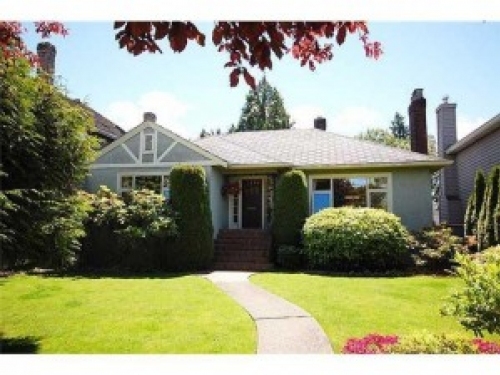 The lowest priced homes in South Granville are the older homes on 33′ feet frontage homes selling at around $1,250,000. Older homes on larger lots around 7,500 are selling at prices over $2,500,000 at lot value. New homes with large lot size between 7,500 to 8,500 sq ft are selling above $5,000,000. For new homes that have lot size over 10,000 sq ft and build-up area over 6,000 sq ft, buyers are paying over $7,000,000 for these homes. View homes for sale at South Granville. Chinese buyers are attracted to South Granville due to it's convenient location. Newer South Granville homes under 3 years old, and with build-up area over 6,000 sq ft and lot sizes over 8,000 sq ft were the favourite homes sought by these rich buyers. The older detached homes in South Granville were sought by new home builders. These builders pay from $2,300,000 to $2,800,000, and turn around selling the newly built homes at prices over $5,000,000. Recent South Granville real estate market activities had cooled off significant. But, there are still a lot of interest from home buyers for good detached homes that are reasonably priced. If you like to find out the latest on the market activities in South Granville, you are welcome to contact us at 604-721-4817 or email us.